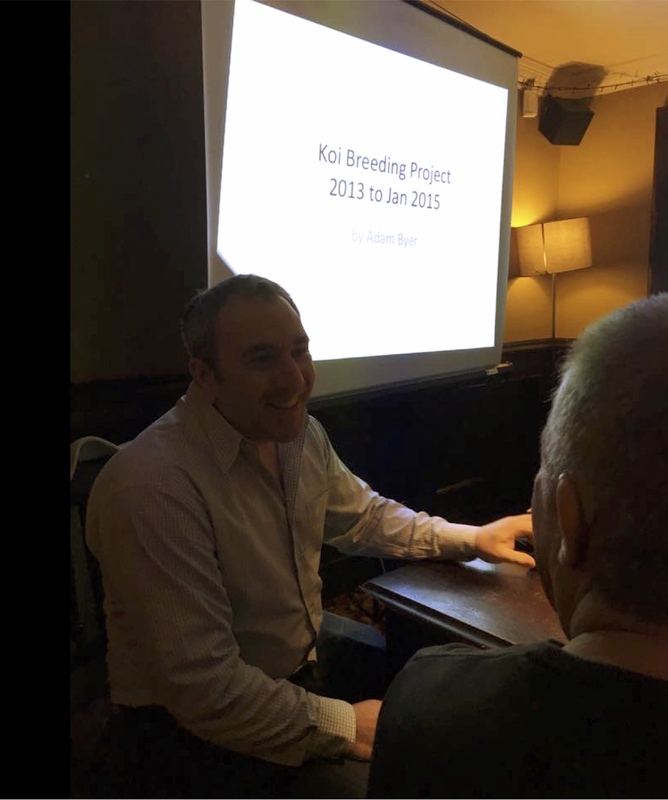 It's an important part of my project to share what I learn, in the hope it will encourage others in the hobby to perhaps have a go at breeding koi. And it's also great to meet other hobbyists from around the country and to hear about how they go about keeping koi. Online forums, Facebook groups, YouTube and so on are fantastic for spreading information - but pale in comparison to the value gained from the real interactions possible through a club meeting. I have next week off work (hooray! ), and plan to catch up with some koi tasks - like going through the tosai and nissai, and some other bits and bobs. More on that soon.